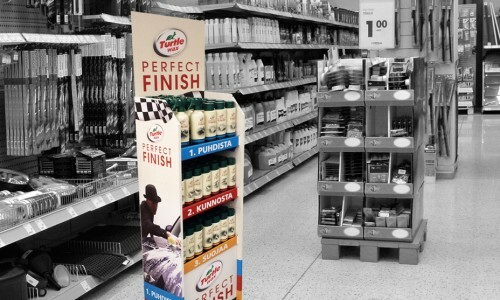 We are a POS factory specialising in the production and sales of point-of-sale marketing and campaign materials. 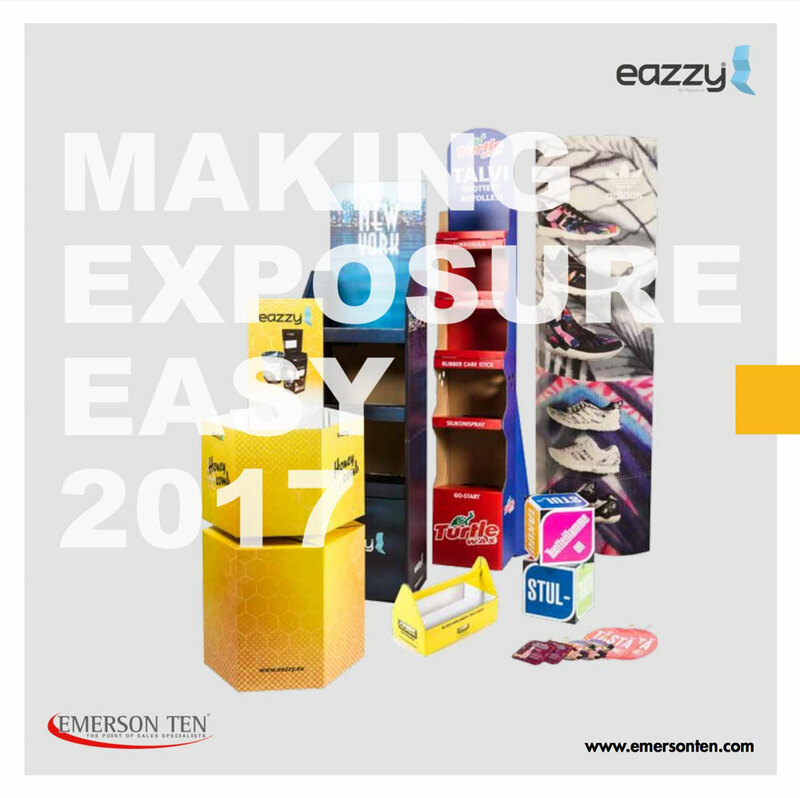 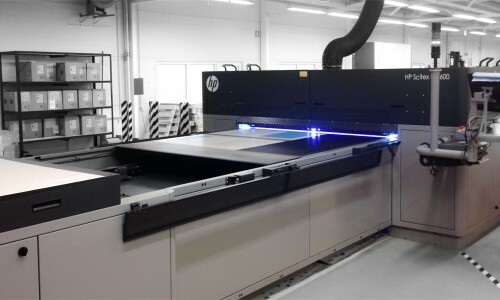 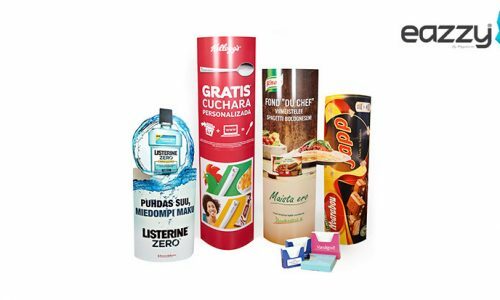 Emerson Ten OÜ is a production factory specialising in the production and sales of point-of-sale marketing and campaign materials. 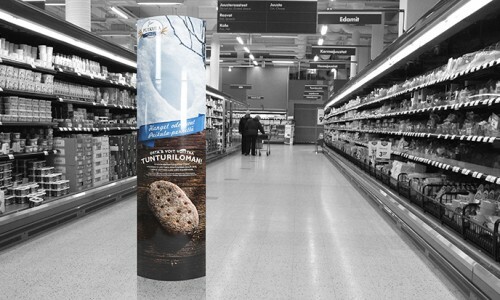 Our factories are located in Estonia and in Great Britain serving customers throughout Europe. 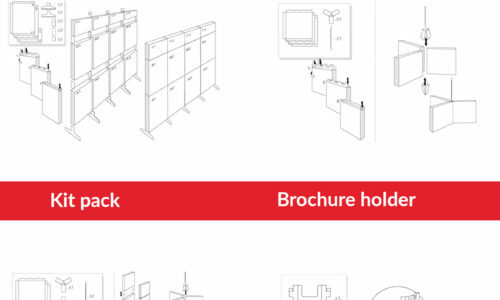 Our sales serve customers in 12 different countries. 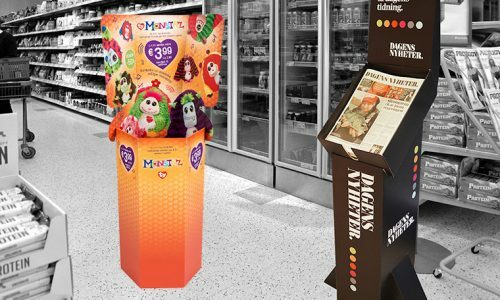 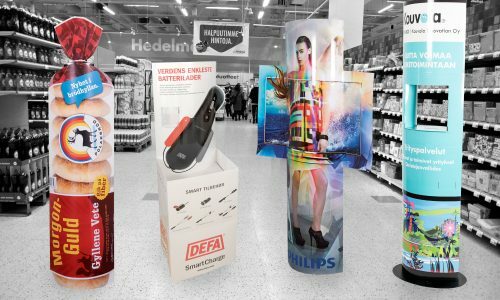 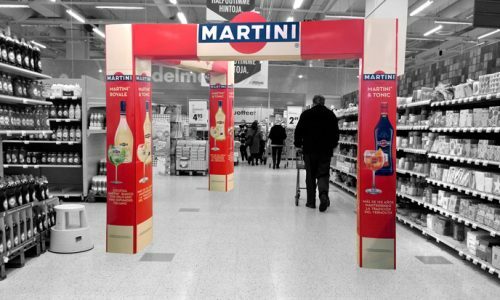 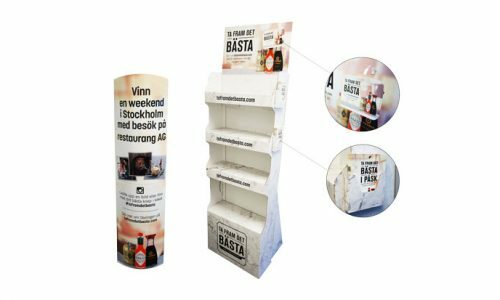 Pop-up totem and portal: impressive, effective and easy to set up!